The process of placing the pollen from the anthers of one cultivar on the stigma of another. 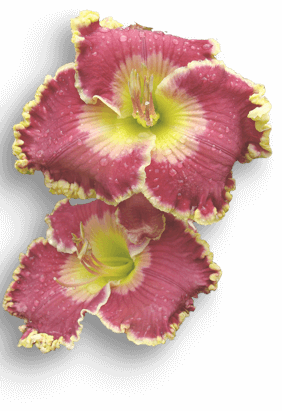 Also see:The process of placing the pollen from the anthers of one cultivar on the stigma of another. Also see: Anther, Cultivar, Pollen, Stigma.